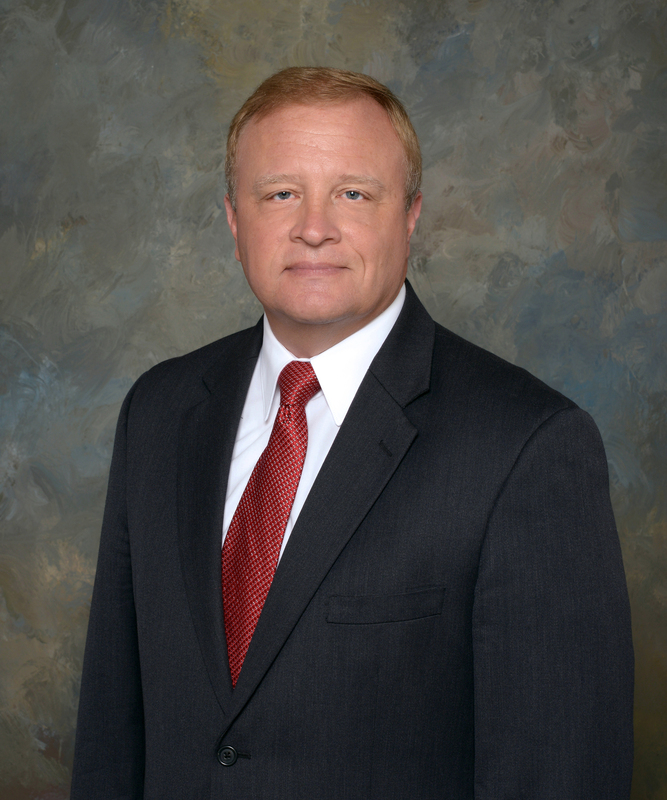 BALTIMORE, Nov. 10, 2014 -- Northrop Grumman Corporation (NYSE:NOC) has named Todd Leavitt, vice president of the company's Maritime Systems business unit, effective immediately. In his new position, Leavitt will have executive responsibility for all Maritime Systems programs and products. He will lead all domestic and international programs within the Maritime Systems business area to include naval radars, electronic warfare capabilities, navigation systems, machinery controls, and power and control systems. Leavitt joined the company in 2007 as manager, Surface Navy Futures. In 2010, he was appointed director, Maritime Sensors and Shipboard Integration, and served in that role until his present appointment. Prior to joining Northrop Grumman, Todd served 21 years as a surface warfare officer in the U.S. Navy, serving in a wide variety of staff and leadership roles, including command of an AEGIS destroyer. Todd received a bachelor's degree from Princeton University and a master's degree in political science from Villanova University.